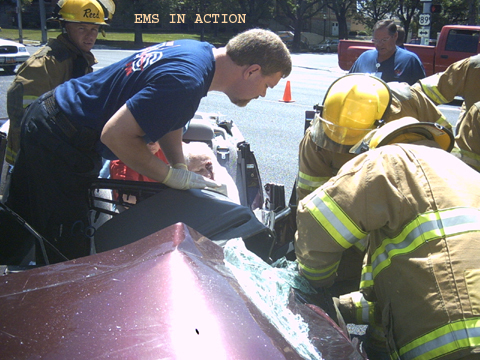 A group of dedicated Instructors that have many decades of both practical and educational EMS experience. Ready to provide classes, educational materials, and many other resources for your EMS needs. We also consult on,and build custom applications in data management for tracking and reporting of EMS education.